Whatever car you drive, you will know that most car insurance companies are just waiting for an excuse to send your premium shooting through the roof. And whether it's your age, or the fact you drive a high performance car, or your driving history, or because they say you live in the "wrong" place, they are sure to have a plausible excuse for charging you so much. At Adrian Flux, we do things differently. With over 40 years' experience in arranging insurance for every kind of car imaginable - and some you probably couldn't imagine - we will tailor a policy as individual as you and use our expertise to find you the cheapest premium, and the best car insurance scheme possible. We have specialist departments catering for Classic Cars, Kit Cars, Hot Hatches, Performance Cars, Modified Cars, Grey Import Cars, US Cars, 4x4s, Minis and Beetles, to name a few! 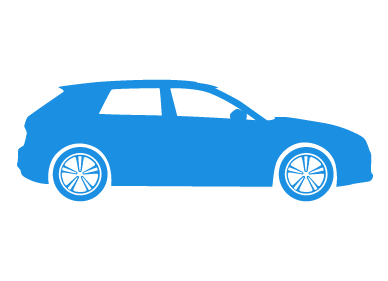 All our car insurance policies are designed especially for you, each of the departments are divided into sections so the staff knowledge and experience in the niche areas is high, and each risk will be individually calculated in order to find the best deal for you.